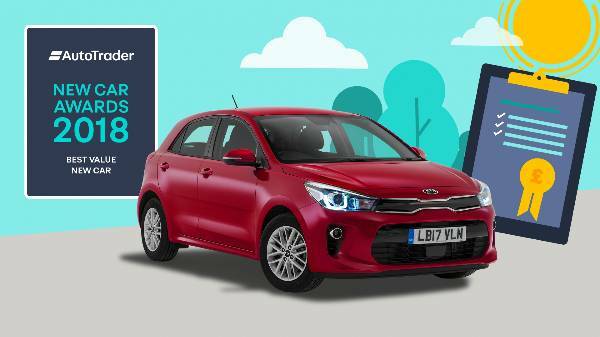 The Kia Rio received a double win at this year's AutoTrader New Car Awards! 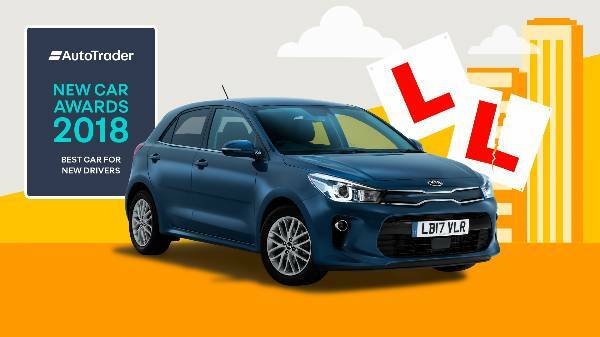 The Kia Rio has been making quite the impression so far this year! With a double whammy of awards at this year's Auto Trader New Car Awards. The results are pretty noteworthy too as they are based on votes from 43,000 real car owners. 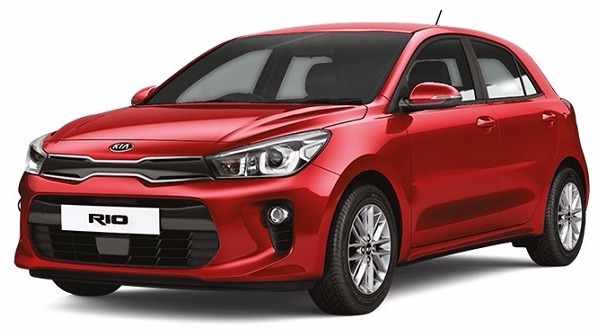 The Kia Rio has always been recognised as being efficient and cost-effective to run. With an array of equipment at affordable prices. 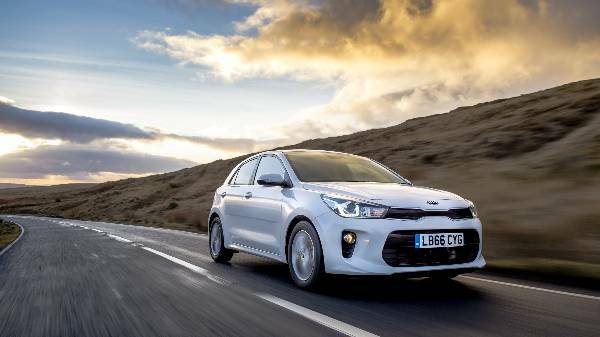 Across the full range, you’ll be happy to see that Kia has managed to maintain fuel efficiency. This means low-cost taxation for owners. The T-GDi turbocharged direct-injection and improved multi-point injection (MPi) and turbo diesel (CRDi) are amongst the new and highly efficient units.